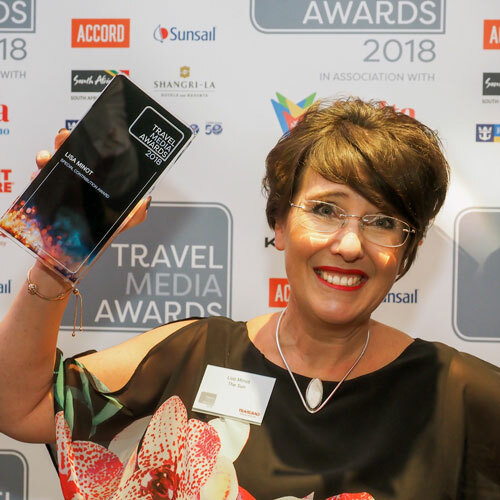 The Special Contribution Award is presented by the Travel Media Awards organisers and advisory panel for lifetime contribution to the field of travel media. 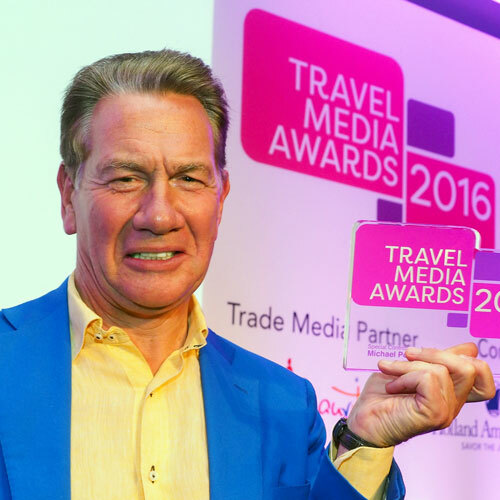 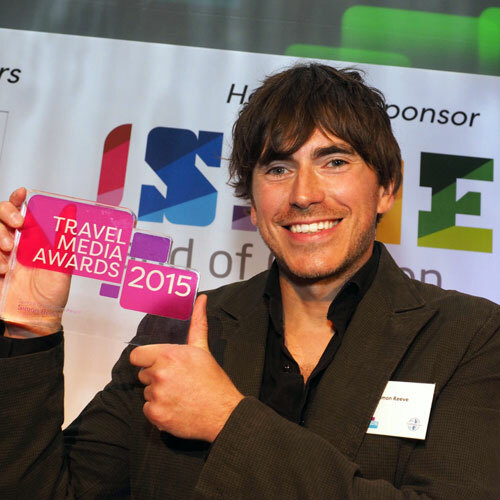 Past recipients have included Lisa Minot, travel editor of The Sun; chef and television presenter Rick Stein; journalist and broadcaster Michael Portillo; and bestselling author and TV presenter Simon Reeve. 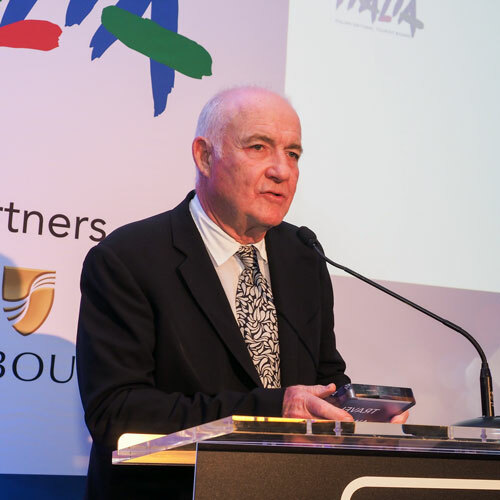 The recipient of the Special Contribution Award 2019 will be announced in August.